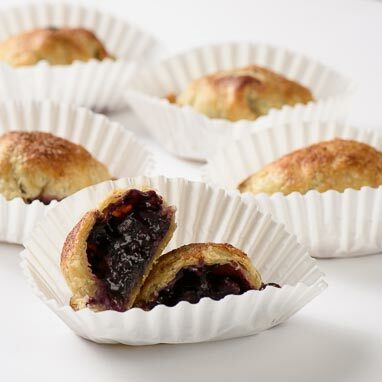 Blueberry Hand Pies are great for a picnic, lunch box, or party. Make a batch to store in the freezer and bake later for a quick hand pie for any occasion. Preparation of Hand Pie Dough is required before beginning this recipe.